I lived my childhood through the 90’s. I guess that’s the main reason why I miss that period of my life. Those times when we all were just careless children of this world will never come back. Big part of my life that time was TV and music. And that is what I want to write about today. Let’s look at some of the most famous TV shows, movies and songs from the 90’s. Or at least some of my favorites. 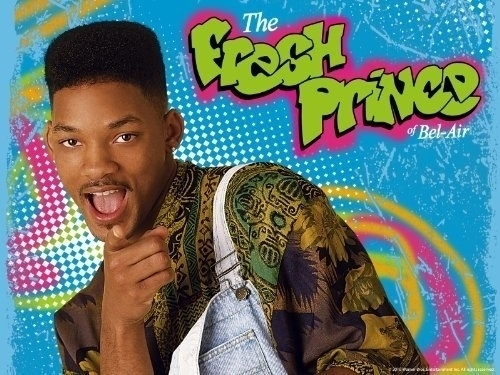 I remember coming from school and jumping in front of the TV to catch every new episode of TV shows like Fresh Prince. Will Smith kicked off his career with this TV show. He could not have better start I guess. This show was not just funny but it brought incredibly honest character to the spotlight. Will came from poor neighbourhood to rich family in Bel Air. His aunty and uncle decided to take care of him and gave him the opportunity of getting prominent education. I am sure all of you know this story very well. And I am also sure that you all laughed as much as I did on all Will’s jokes and pranks. During the weekends I couldn’t wait for the sundays mornings when Xena was on. 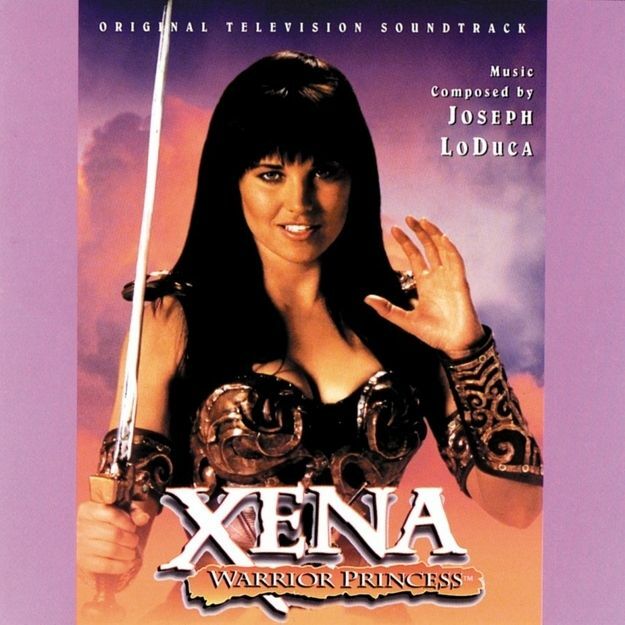 Warrior Princess was the ultimate female hero and example for many young girls / young feminists . Strong woman fighting alonside men or against them and mostly she defeated them all. She did not fear anyone, not even Gods. Speaking of, Ares, the God of war, was her best friend slash worst enemy slash love of her life? I never figured that out. But I loved heeeer J. And how about Beverly Hills 90210? Can you imagine even our grandmothers were watching this TV show as the main evening program. You could see a lot of excitement in their eyes. I couldn’t even talk when this show was on. Everybody in the room would just hush me. I mean how could they not. This show is the clasic one. As for music, I don’t know where to start or what to pick first. There were legendary songs and then there were LEGENDARY songs. I was teenager then so you can imagine the variety of singers and bands I was listening to. I was and still am big fan of Madonna, The Fugees, Aerosmith, Missy Elliott, Foo Fighters and many more. MTV Video Music Awards were like the biggest event of the year for me. I was sitting in my room, eating popcorn, screaming for the winners and my favorite bands. I always had a time of my life. And when I talk about the music of the 90’s, I can not forget to mention this guy. 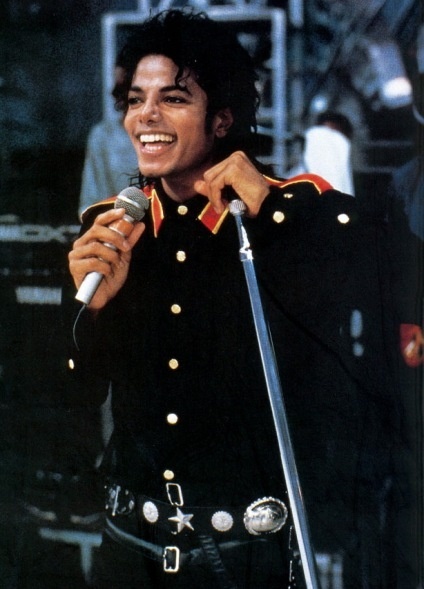 Michael Jackson was the biggest star of my generation I think. You can read or hear many different opinions on this man. I don’t want to write about his personal life. However his musical impact on mine and further generations is huge. The madness which was created around this person was tremendous. As soon as he appeared on stage, the crowd was cheering, screaming, crying from happiness and love to him and his music. I loved his old songs and his new songs as well. He was truly the king of pop. I guess every decade will give us something to remember forever.